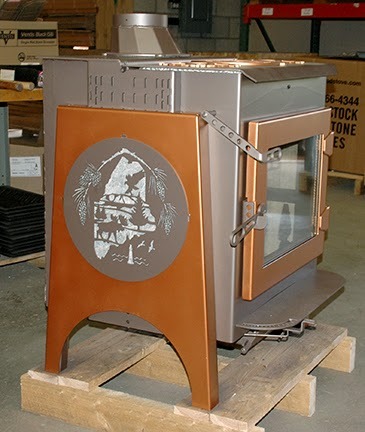 Below is a sampling of the stoves that were completed and shipped from our factory today. The State of Maine and Log Cabin Side Design were custom requests from our customers. The Ideal Steel Hybrid has the highest efficiency of over 700 stoves tested to EPA standards, and a low 1.0 gm/hr emissions. But the news just gets better. When you burn cordwood in the Ideal Steel Hybrid, the efficiency is just as high, but the emissions are even lower. 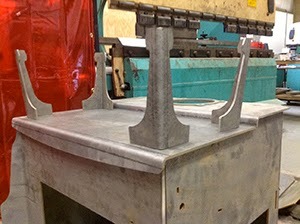 We are busy making and shipping Ideal Steel Hybrids every day! In fact, we've been so busy that we haven't had a chance to post all of the new designs we've been working on in collaboration with our customers. 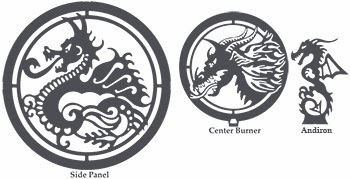 As we can, we will post the new design sets within our GEARED 2U Design Book. Below is a sampling of some of the Ideal Steel Hybrid stoves that have been completed for customers. 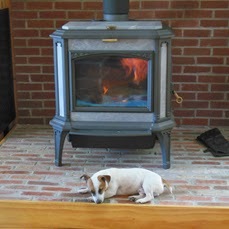 You can also find images of completed Ideal Steel Hybrid stoves on the Woodstock Soapstone Co. Facebook Page. 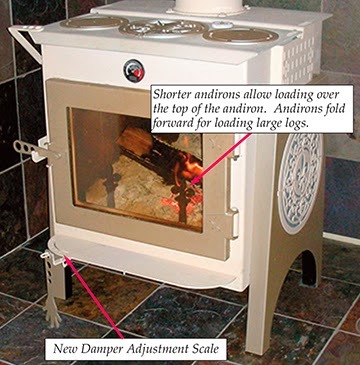 The proposed new EPA regulations have prompted some attacks on catalytic stoves and hybrid wood stoves. And even more eye opening, there have been some unfounded and unjustifiable comments about the owners of these stoves. Woodstock Soapstone Company values its owners. For 36 years we have made every effort to assist our owners, and we consider them to be our friends as well as our valued customers. We think criticisms of catalytic/hybrid stove owners for failing to maintain or operate their stoves correctly, at least as it might be directed at our owners, is completely baseless and false. The attacks have been widespread and orchestrated by noncatalytic stove manufacturers and their retail dealers. Noncatalytic stove manufacturers hope to get higher emission limits by discrediting catalysts. Our purpose in this article is to inform our owners and friends about what has been going on in our industry and to educate them about some of the important differences between the technologies involved. It will help to explain why we have a petition in support of EPA, and more specifically why we petition in support of (a) a single standard for all woodburning devices, and (b) full and complete public disclosure of test results relating to (1) tested efficiency, (2) particulate emissions, (3) carbon monoxide emissions, and (4) cordwood results. "Loaded the stove 75% full as we were headed out the door for the hospital. Sydney was born that morning. We came home 3 days later and still had enough coals in the IS to start a fire, easily. 56 hours later!!!" Firebox with Franklin front wings and ash lip. 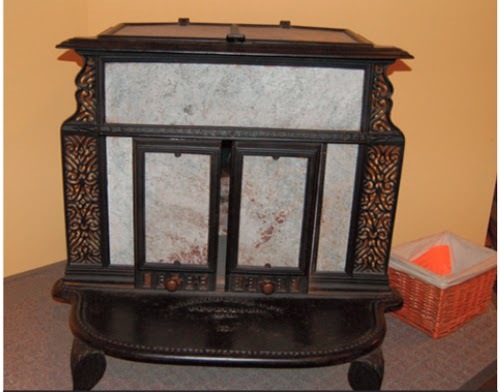 Available as box stove or Franklin. Left or right door. 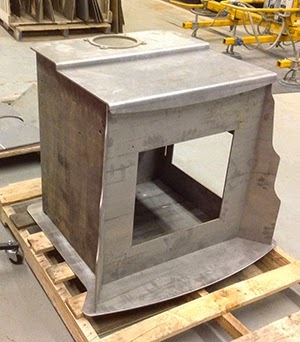 When designing a new stove, we typically start out with just a box (i.e. the “firebox”), and see if we are in the ballpark with emissions and efficiency. This time we decided to cut the skirt, wings, and some legs so that we can experiment with a steel Franklin style stove from the beginning. The guys in the shop like it, even though it is really only the “first cuts”. Glass retainer goes over the front. -Modern, Arts & Crafts, Federal, etc. 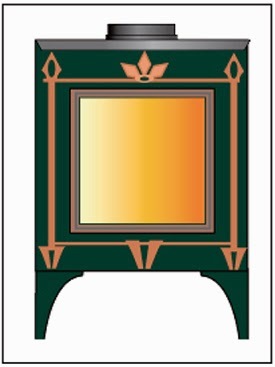 Right now, this steel hybrid stove has a 2.6 cu ft. firebox (at least in current drawings), and would be available either as a plain box or as a Franklin. Don’t read too much into the appearance - it’s early. Names anyone? FranklinSteel Hybrid? Louise W. (aka Rideau) - can you help us? Playing with legs. Cut and folded steel. There’s a lot we can do with cutting and folding. v1 of the Franklin Steel Hybrid running in our test lab. Have you cleaned your combustor lately? Or checked the protective inconel screens at the ceiling of the firebox? This winter has been particularly eventful with drastic changes in the weather. Making sure that your combustor and its protective screen are clear of ash build up will help ensure that your stove will provide warmth and comfort regardless of the weather. 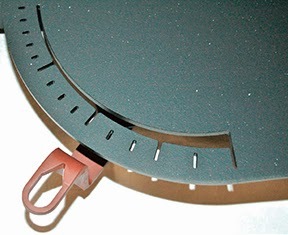 A simple vacuuming or brushing off of the combustor and screen is often sufficient to keep the stove functioning well. Cleaning the combustor every 4-6 weeks should become routine maintenance. Every combustor has two sides a "face side" and an "exhaust side" the face side where the smoke initially passes through is more prone to clogging (as shown above). Make sure both sides of the combustor are checked and cleaned. 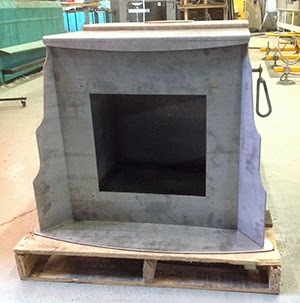 The inconel screen provides protection for the combustor and will accumulate fly ash. 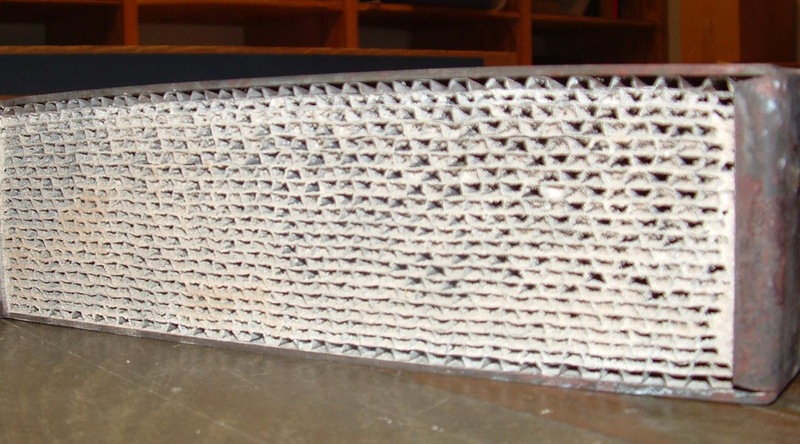 If the build up is not cleaned severe clogging will occur (clogged Fireview inconel screen shown above) and the stove performance will drastically diminish. If you have a newer stainless foil combustor, you can do a thorough cleaning with a 50/50 solution of white vinegar and distilled water. Put the solution in a spray bottle and give both sides a good spritzing and let drain over paper towels, and/or foil pan. 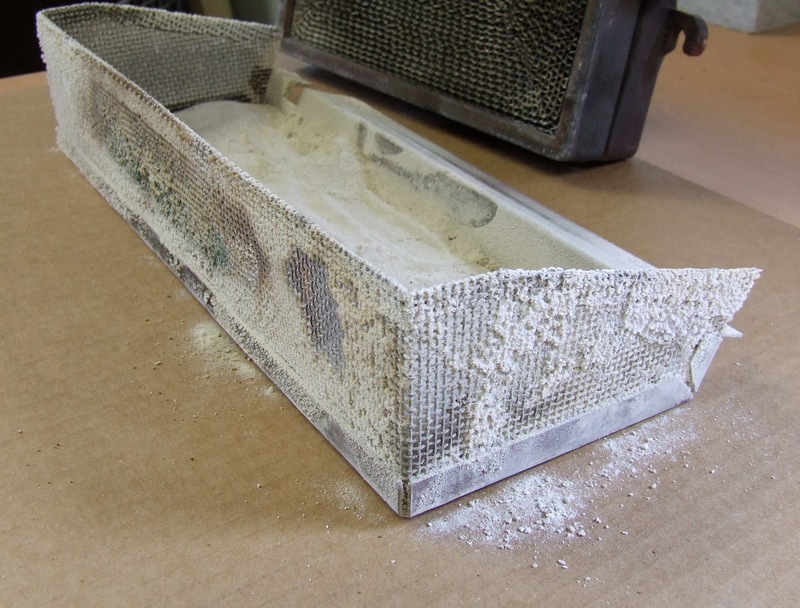 The vinegar solution is also great for removing any hard deposits on the inconel screens. Rinse with distilled water (ordinary tap water may contain minerals and chemicals that may have adverse effects on your combustor). After rinsing, let dry and put back in your stove. Progress Hybrid Combustor Cleaning, Fireview Combustor Cleaning, Keystone/Palladian Combustor Cleaning. Your catalytic combustor (stainless or ceramic honeycomb materials) will work for 12,000 to 14,000 burn hours. That typically translates into a 3-6 year time span, depending on how long your winters are, wood quality, and stove operation. 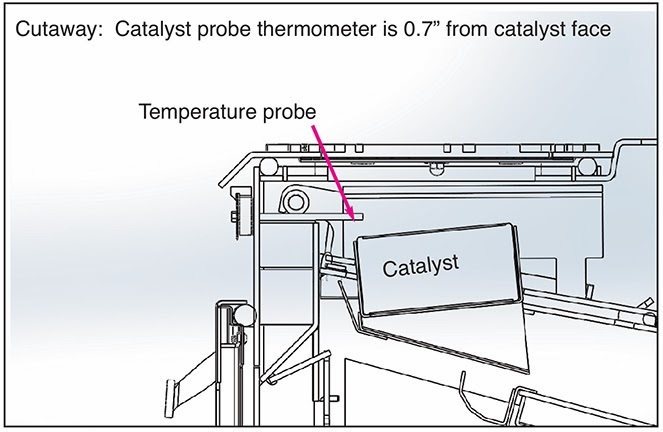 First, your stove will generate noticeably less heat than it will when the catalyst is working. 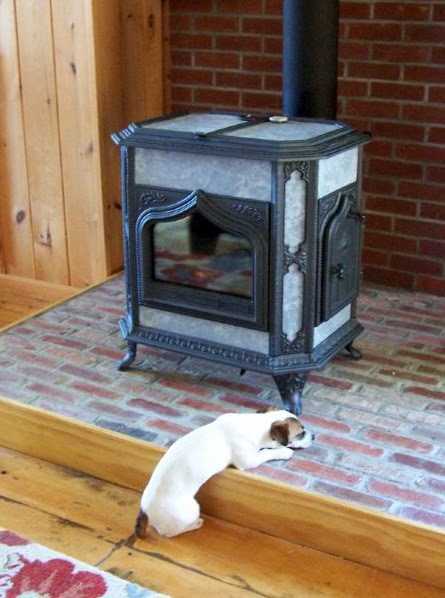 Second, you will notice an increase in the amount of soot and/or creosote in you stovepipe or chimney. Third, the color of the smoke produced when the combustor is engaged will change. 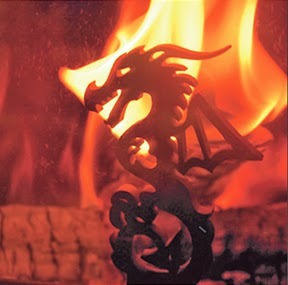 Smoke will appear brownish, instead of clear heat waves or white vapor. 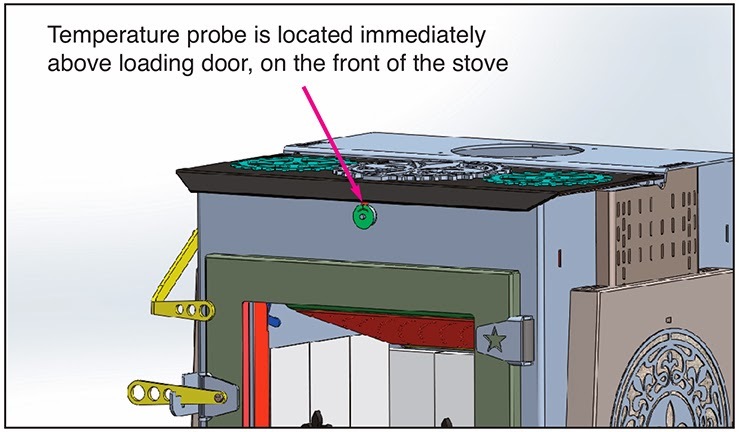 If you suspect your combustor is not working, let the stove cool down, remove and clean the combustor and screen and try again. Please feel free to call us toll free at, 1-800-866-4344, if you have any question about your catalytic combustor. 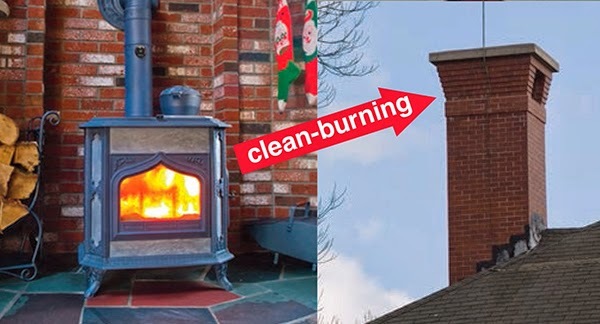 Mid-winter is also the time to give your chimney and chimney cap a check, particularly if there is a screen around or under your cap. Build up of soot at this vulnerable point can inhibit draft flow, resulting in back puffing or reduced performance. And remember- it’s never a bad time to be thinking about getting next year’s wood supply ordered, cut, split and seasoning!